In Guill v. Commissioner, 112 T.C. 325 (1999), the United States Tax Court succinctly explained the deductibility of legal expenses as trade or business expenses on Schedule C (§ 162), or as expenses for the production of income for an individual on Schedule A (§ 212). 112 T.C. at 328-29. Section 212 “governs the deductibility of litigation costs as an itemized deduction when the costs are incurred as a nonbusiness profit seeking expense.” Id. at 328. With respect to the deductibility of attorney’s fees incurred in a suit, “[t]he origin and character of the claim with respect to which an expense was incurred, rather than its potential consequences upon the fortunes of the taxpayer, is the controlling basic test of whether the expense was ‘business’ or ‘personal’ within the meaning of § 162.” Commissioner v. Tellier, 383 U.S. 687, 689, 86 S.Ct. 1118, 1119-20 (1966) (finding that defense costs of an individual charged criminally for securities fraud were deductible under 26 U.S.C. § 162 because the defense of the action stemmed from the taxpayer’s securities business activity). See also United States v. Gilmore, 372 U.S. 39, 49, 83 S.Ct. 623, 629 (1963) (“the characterization, as ‘business’ or ‘personal,’ of litigation costs … depends on whether or not the claim arises in connection with the taxpayer’s profit-seeking activities”). Several courts have applied the origin of the claim doctrine in determining whether attorney’s fees belong on Schedule A or Schedule C. See, e.g., Reynolds v. Comm’r, 296 F.3d 607, 613-614 (7th Cir. 2002) (“the government correctly argues that this issue is governed by the ‘origin of the claim’ doctrine…”); Guill v. Comm’r, 112 T.C. 325, 327-332 (1999) (comparing sections 212 and 162); Test v. Comm’r, T.C. Memo 2000-362 (finding that legal fees were deductible as unreimbursed employee expenses on Schedule A). Attorney’s fees may also be deductible in certain other contexts. 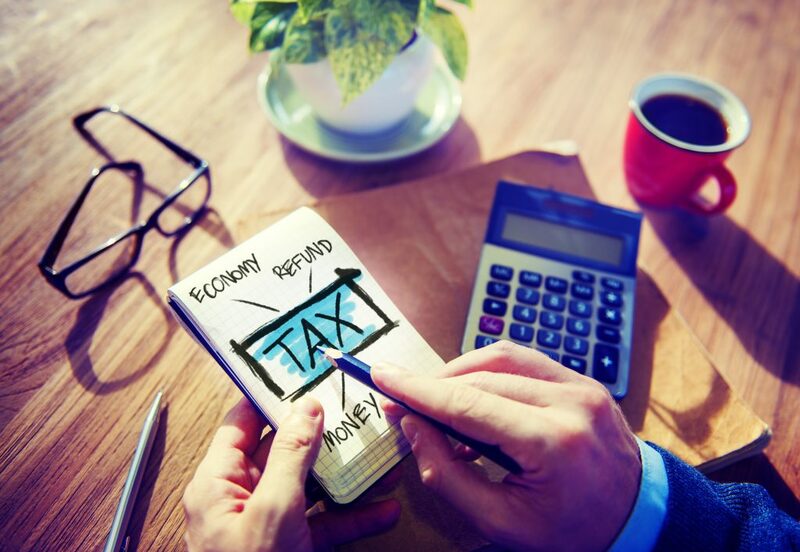 According to IRS Publication 17, a taxpayer can deduct expenses paid: to produce or collect income that must be included in your gross income; to manage, conserve, or maintain property held for producing such income; or to determine, contest, pay, or claim a refund of any tax. In Bagley v. United States, 963 F. Supp. 2d 982 (C.D. Cal. 2013), the court affirmed the deductibility of fees in a qui tam action. There, the court found in very unique circumstances that the taxpayer’s activities as a litigant, standing in the shoes of and suing for the government, constituted a business activity and caused the fees to be deductible above the line. Daniel W. Layton, Esq., is a former federal prosecutor and ex-IRS attorney, whose litigation experience includes Bagley v. United States. He is currently a partner in Layton & Lopez Tax Attorneys, LLP.